Fall is the time for sweaters, apple picking and warm treats fresh out of the oven! 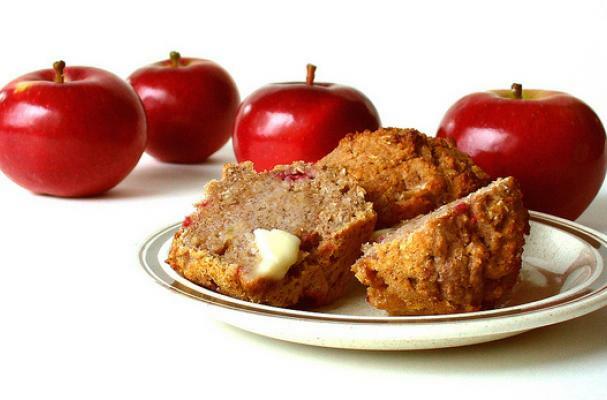 Try this apple muffin recipe that's packed with good-for-you flax seed, an excellent source of fiber, antioxidants, B vitamins, magnesium and more. We love these muffins for breakfast or as an on the go snack! Preheat oven to 350 F. Grease a 12-muffin tin very well. Mix the dry ingredients together, then add the rest of them.